Do things that move you to love and everything else will follow. This has always been the advice my husband would give me every time I find it hard to decide. And after each successful decision, everything else seems bright and comfortable. Perhaps because I followed my passion or what I wanted myself to honesty do. One decision I made out of love was to leave my corporate work and focus as a stay-at-home mom to my four boys. Retiring from work was hard. I held a position I so loved very much. The company I used to work for was just so supportive of my business proposals as well. I just could not leave everything else and let somebody take my place. It was a long process, but eventually, I was able to move on. I learned that I need not hold on to the things that no longer serve me. I should enrich myself on the things that I have at the moment. I started to redecorate the house. I made a system for the boys to easily follow. I attended baking and cooking classes. I attended seminars to further help me with my writing and blogging. I took and continuously seek opportunities that would enhance what I have. Then I relearned of my passion: my love for writing; my love for singing and even dancing with my baby; my love to be with my boys and support their studies and passion; and my love to try other things like crochet. All these led to more life changes, and some were scary. But I just need to follow my heart. Indeed, I always decide to do things that move me to love, and everything else follows. To keep myself from following my passion, I stay connected with like-minded moms. They could be my biggest cheerleaders. They encourage and inspire me to move on. It is because they feel what I feel and understand what I am going through. We might not be close friends, but we could feel each other’s support. Some of them work, others are like me who prefer to stay-at-home. But we all have one thing in common – our kids. And we love them so much they are usually our most favorite topic of discussion. Most of the millennial moms I know are generous to share what they have and even extend their help the best way they can. 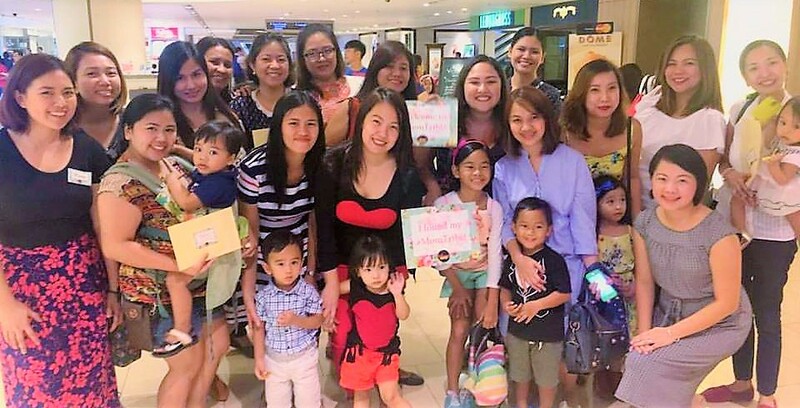 I recently attended a #MomTribe Meet Up and met some millennial moms. We exchanged pleasantries and things that we love the most. Until we shared our dreams and plans. Then a few days after that meetup, I received a referral to work part-time for an online magazine. One millennial mom just shared her contact. It is because millennial moms are not selfish. They have the purest intention to help and share what they have. Millennial moms are bold to innovate and create. They are not afraid to try, fail and succeed. Motivation and passion drive them. They desire to find a solution to their problems and share that solution with other like-minded moms. Usually, as well, these solutions lead to successful brands. They do not stop there, though. They inspire, mentor, and collaborate. Because again, millennial moms are generous. Millennial moms know who to run to for help. They seek the advice of experts and influencers. They also use social media to their advantage. They are not afraid to read, learn, and interact with others through media. Interestingly, they grow up as media grow up, too. They keep themselves abreast of the latest technology and use it to their advantage. It is through the computer and smartphones and tablets that they interact, influence and market. And they get the trust of the market because they know what they are talking about. They know their brand and their objective. They are serious about their brand’s integrity. It is because their brands are their solutions and they treat these solutions just the way they treat their babies. Have I told you I always ask myself, what do I love the most? And then hard to decide matters seem so easy to deal with after that. And so when I met with my Millennial Moms tribe, I shared with them one solution closest to my heart. Do things that move you to love and everything else follows. The quote you’re starting with is great! It’s so important to do the things you love. It’s great to follow your heart and I’m glad to see you relearned your passion. So fun you have a millennial moms group. Even though I’m not a mom, it’s fun and interesting to read about the millennial generation. I love that millennial moms are changemakers!! 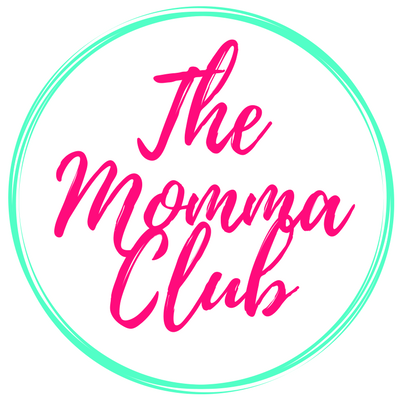 That is great that you can find another group of moms to connect with. Some of the women I know who are stay-at-home moms find it a little isolating. It can feel like you are only talking to children all day. Even I feel that way sometimes as an elementary school teacher! So it’s important to have generous women with whom you can share things and grow. 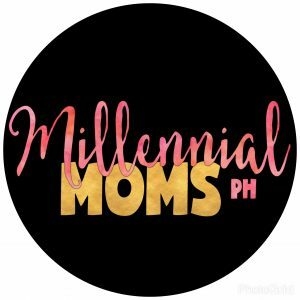 I squealed when I saw the logo of Millennial Moms because it looked familiar to me. Turned out it was one of the logo designs I created. 🙂 Anyway, back to the topic, I believe that millennial moms are generous, changemakers and are incredibly connected to media. We are now generous of sharing our skills. We look for ways to improve our lives and the people around us. 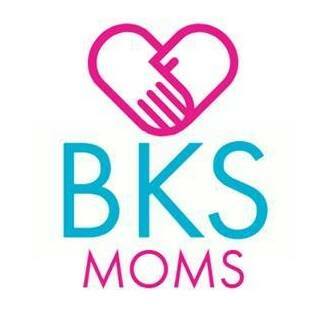 We are also very much connected with other moms through forums and groups online. I think it is easier to be a mother at this day and age to be honest. Wondering how I can be a part of millennial moms tribe.. please initiate me? hahahaha! I have another theory why millennial moms tend to get along. I think it is because of the responsibility of having a family. From carefree, you have learned to prioritize. When you are with a group of people with similar priorities in life, it makes it so much more fun. Looking at the bracket for millenial moms I barely qualify. I think of the three I’m best at the last. Since I work online I’m always connected and up to date. When I can I do try and share what knowledge I have. I guess it’s about time that people should learn about millennial moms like you. Millennials are interpreted in various ways. Being judged for what they believe in, wear or even say. Others think lowly of millennials especially if they work from home or do freelance. Is it safe to say that millennials are those who are brave and courageous enough to take risks and even a leap of faith? Well, moms like you are one of those that I admire. Why? Neophyte moms could learn from you (and your blog) on tips how to take care and even find a friend in you. So, kudos and more power to millennial moms! I agree on these, especially because I have a millennial wife(mom) haha. Most definitely on the part where they are strongly connected to the media. May it be FB, IG, Twitter and of course through blogs. 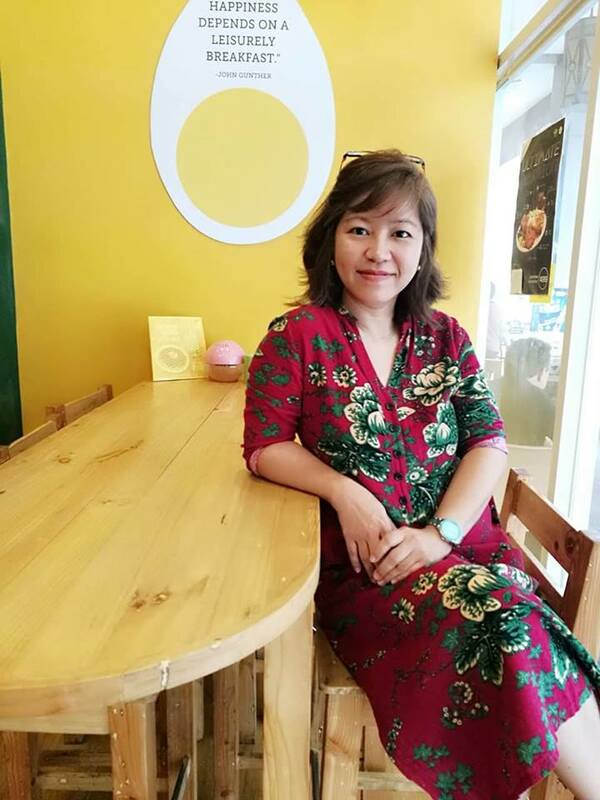 There’s always lots of opportunities even for stay at home moms.